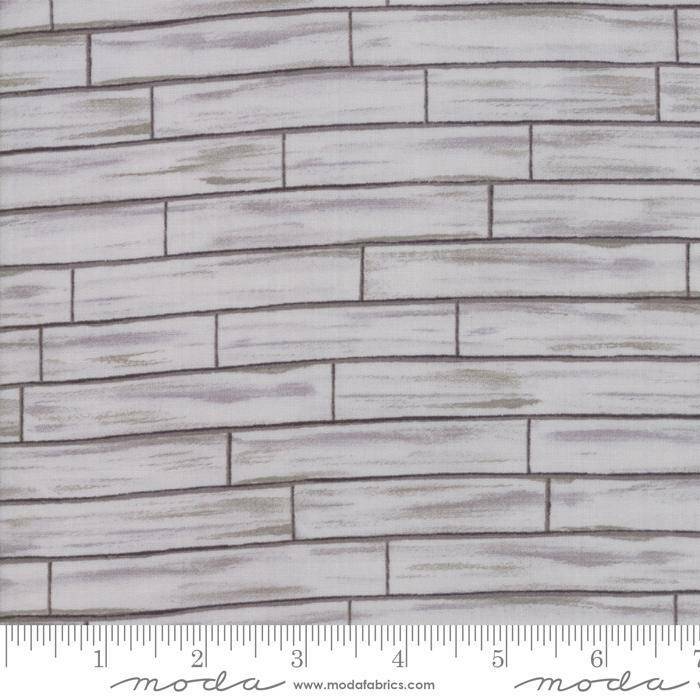 LAND THAT I LOVE 19886-14 Barn Siding Warm Grey from Moda by Deb Strain. Land That I Love by Deb Strain is a mixture of farm life and patriotic pride. Coordinating prints include farm animals with flags, stars, stripes and other patriotic icons that are not limited to the 4th of July, but can be displayed all year long. Quilting fabric, 100% cotton material, 44/45" wide.